Young actor Sameer Ali Khan, who is all set to play the role of an antagonist in the upcoming superhero flick Krrish 3, is fostering the martial arts revolution in mainstream commercial Bollywood. His action in Krrish 3 is mesmeric and he is all set to wow everyone with his brutal physical performance with Hrithik Roshan, who plays the titular role of superhero in the film. 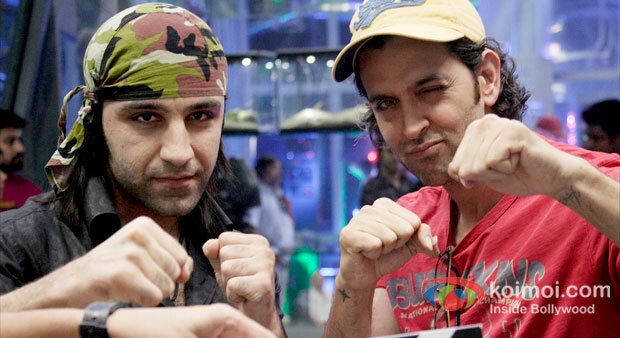 The actor has also demonstrated some of his exemplary fighting skills in Krrish 3. Sameer dons the role of the villain called Antman.